We are a group of enthusiastic, motivated Jains who believe in Jainism and its principle. We also believe that Jainism is the way to attain ultimate bliss and take off all the worldly pain. By the right belief, knowledge and conduct one can make himself happy. To achieve this, people must have the right knowledge to apply in their life. Every Jain - kids, youth, adult, elder - achieve 'Right Knowledge' in best innovative, interesting and fun way. We want to spread Jainism's key concepts to all Jains. Technology has given lots of ways to present information; from which we chose Games to present Jainism in innovative way. 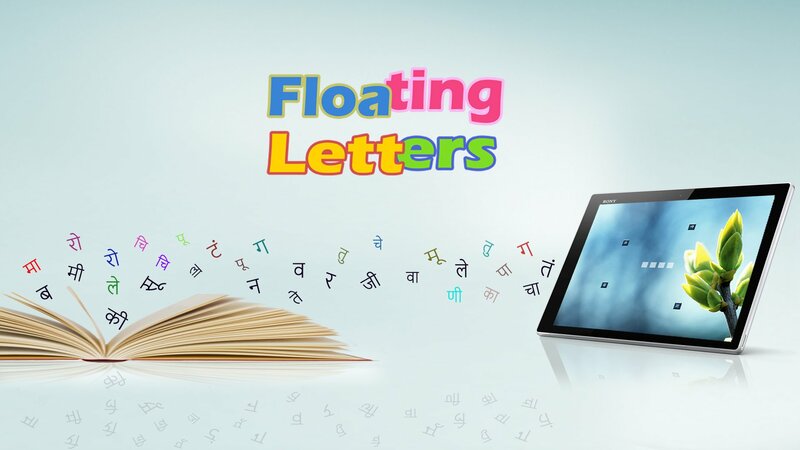 Our aim is that all Jains have at least one Jain game on their devices that we have developed. We want to make Jain games as part of the Jain's daily life. We dream to achieve that all Jains all over the world learn key concepts of Jainism via playing our games. Our mission is to present Jainism in easy, fun, easily accessible form. We adhere to educate people with Jainism’s concepts. In order to support our mission, we have founded http://www.Jaingames.org and developing games based on Jainism. 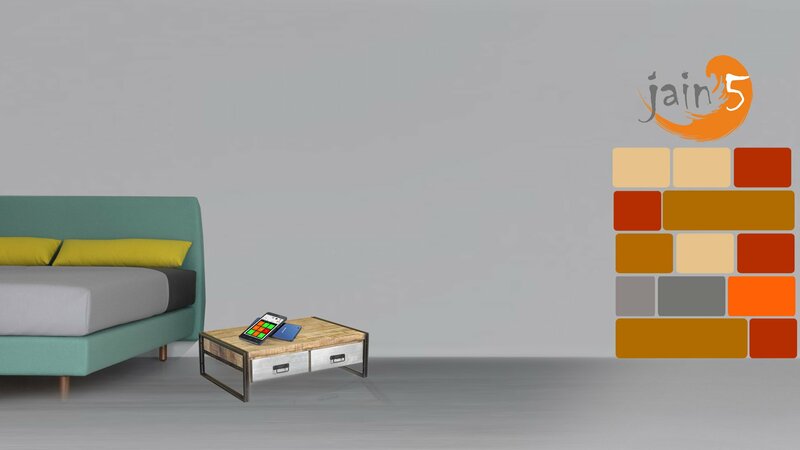 Games are a great way to educate people in an interesting and fun-filled way. 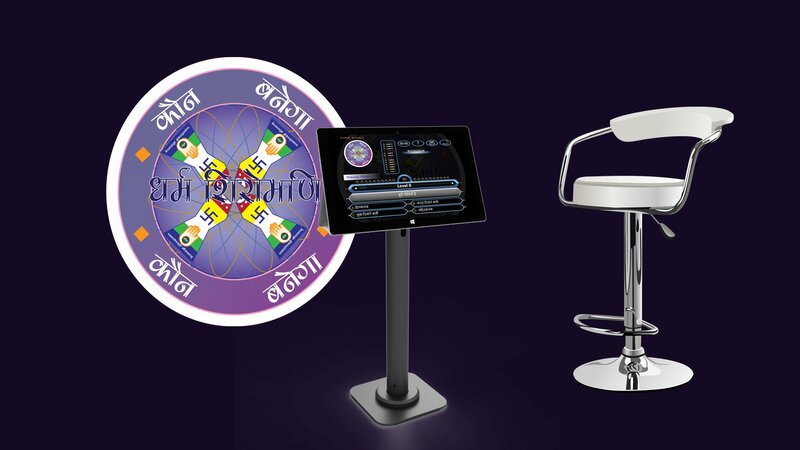 With our Jain games, we are entertaining and educating people on root concepts of Jainism. The only purpose of this site and our games is to educate people and promote Jainism. Please note that, we do not have any monetary motives to run this mission. We do not have any adsense on our website or in any of the games app. Donating for the good cause. There is “Donate” button on the game which you can use to donate any amount you like. Spreading the word about our site and games. You can share the www.jaingames.org website or games on Facebook or send messages to your friends /groups on WhatsApp. Like us on www.fb.com/jaingames— Be a part of this mission and help us by volunteering your time and talent to develop, design, maintain new games. Please contact us at info@jaingames.org in such case. Writing us your feedback and suggestions. Send us the questions you think are good for the games. We’ll review and include those if not already added. One of the best Jain App This app is best. Its UI, Type of Questions, Levels, Sound. I really feel that i am giving real KBC contest. Great Game Its rarest of games which increases basic knowledge of our religion Thums Up!